These five tattoos most girls have gotten (or have thought about getting) at least once in their lives. 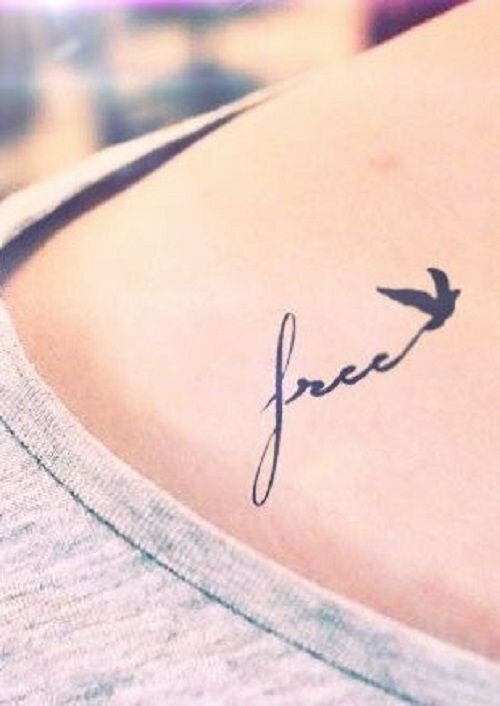 Most girls would get this tattoo and think, "Finally setting myself free from all the negativity!" 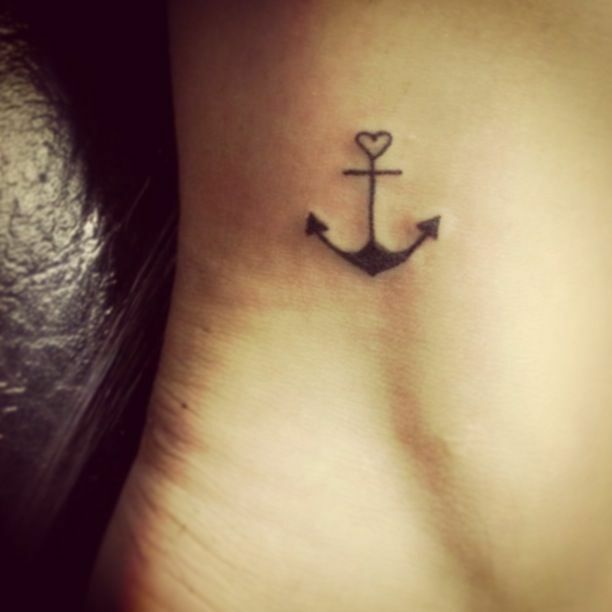 This tattoo is as basic as they come, they would say, "I refuse to sink." Newsflash: anchors sink! 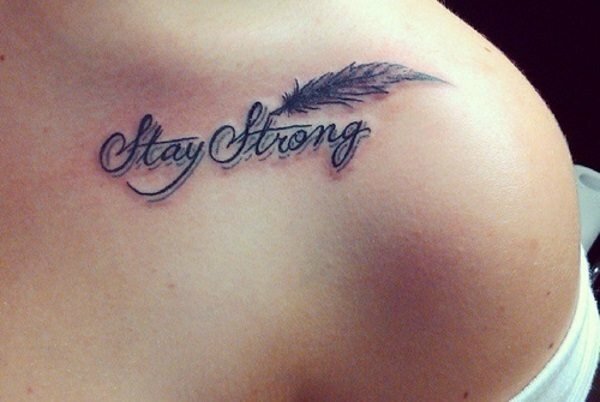 Honestly, I think this tattoo is adorable because it shows a sign of strength! 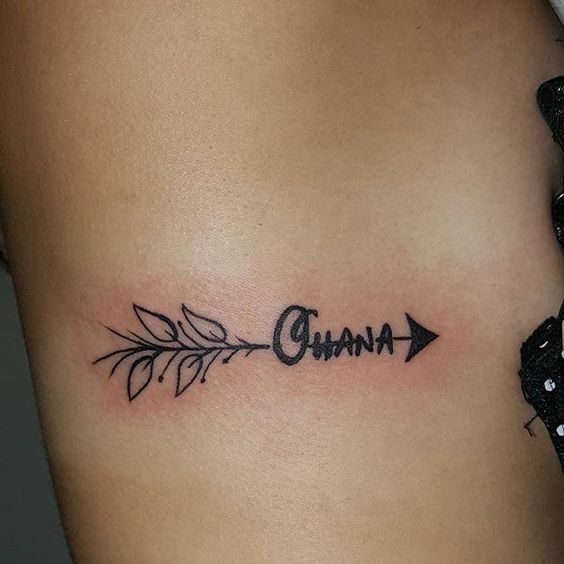 Ohana means family and family means nobody gets left behind! 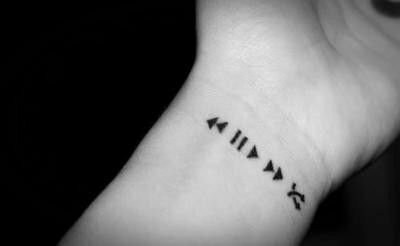 If you love music, I know you have thought about getting this tattoo at least once in your life - don't even try and lie! How many of you have thought about getting one if not more than one of these tattoos when you turned 18?! I am not even going to lie, I definitely did! I'm not saying that being basic about a tattoo is a bad idea, but just think about how many people already have the same tattoo as you; it's okay to be different!